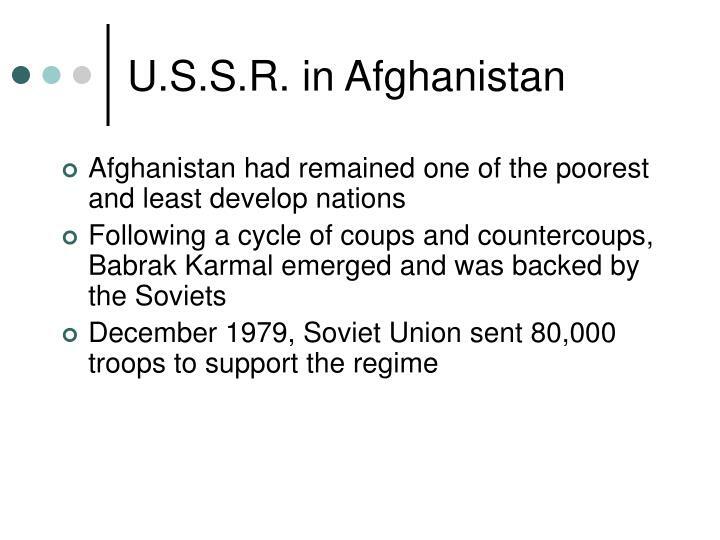 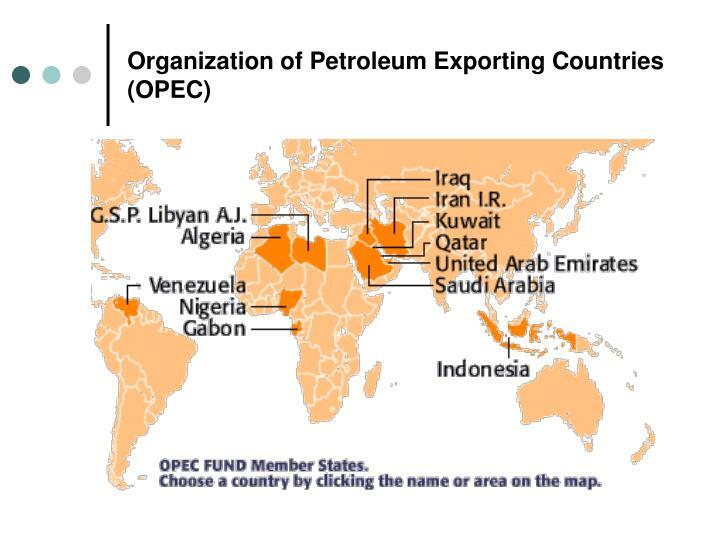 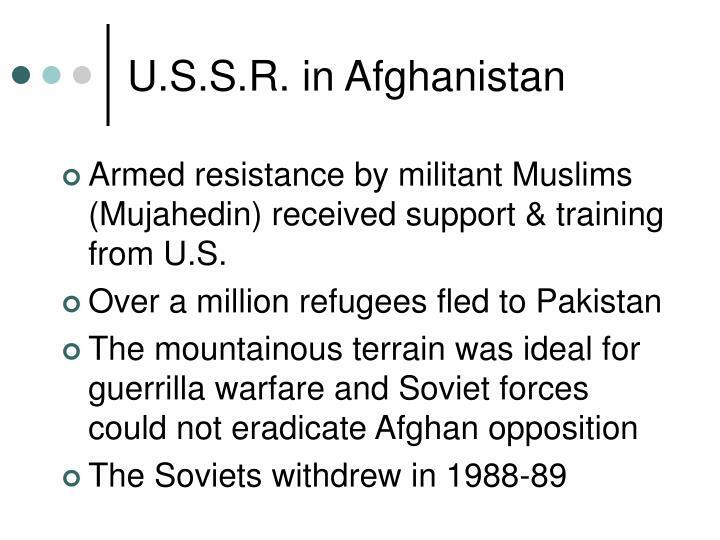 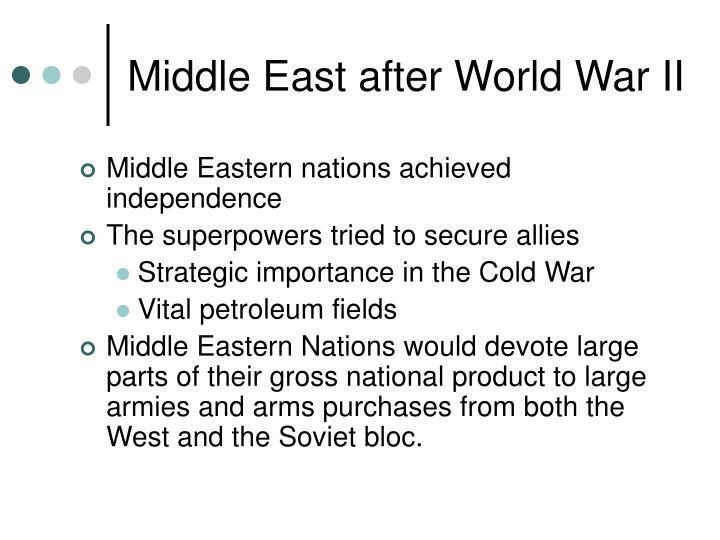 Middle Eastern Nations would devote large parts of their gross national product to large armies and arms purchases from both the West and the Soviet bloc. 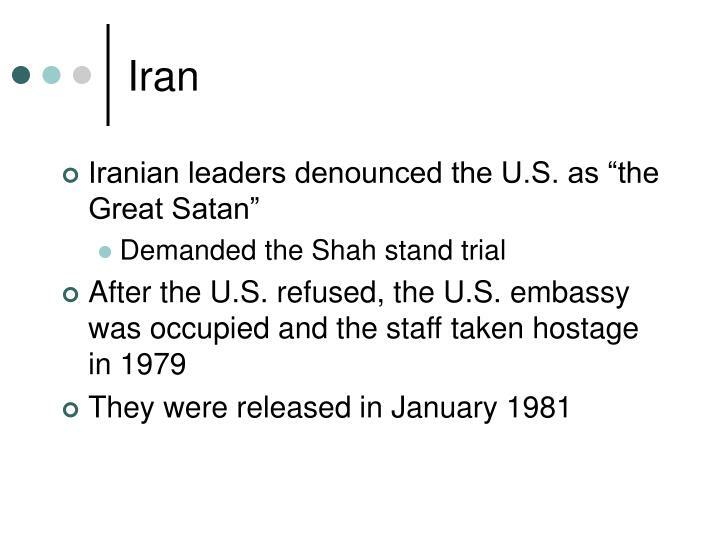 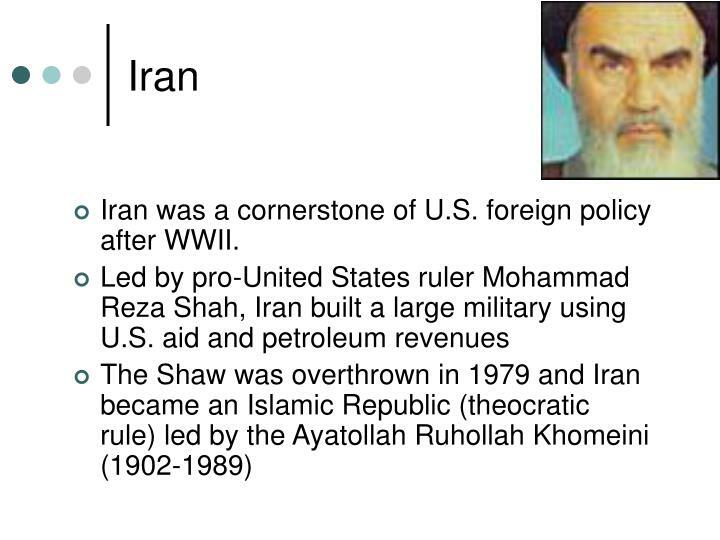 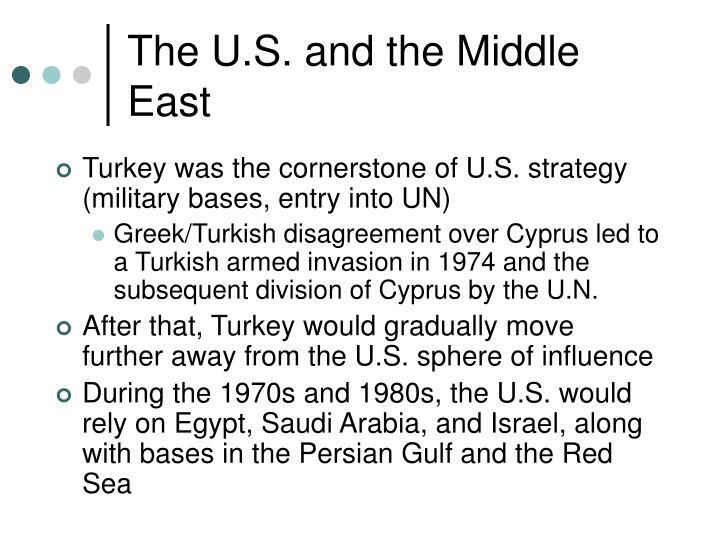 Greek/Turkish disagreement over Cyprus led to a Turkish armed invasion in 1974 and the subsequent division of Cyprus by the U.N.
Armed resistance by militant Muslims (Mujahedin) received support & training from U.S.
Iran was a cornerstone of U.S. foreign policy after WWII. 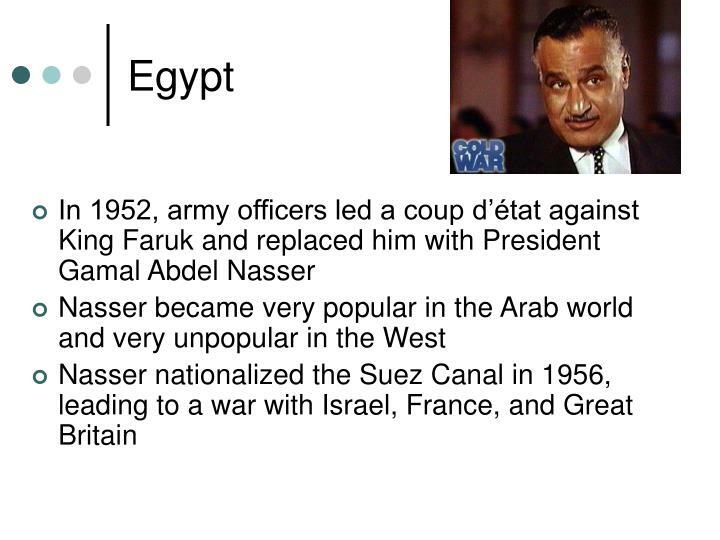 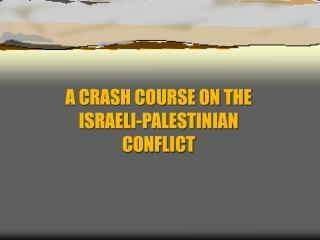 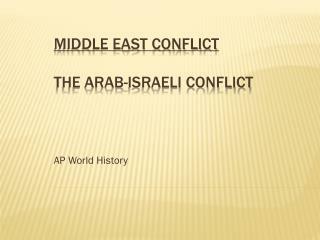 With the end of WWII, the Arab-Israeli conflict became the major political and military problem in the Middle East. 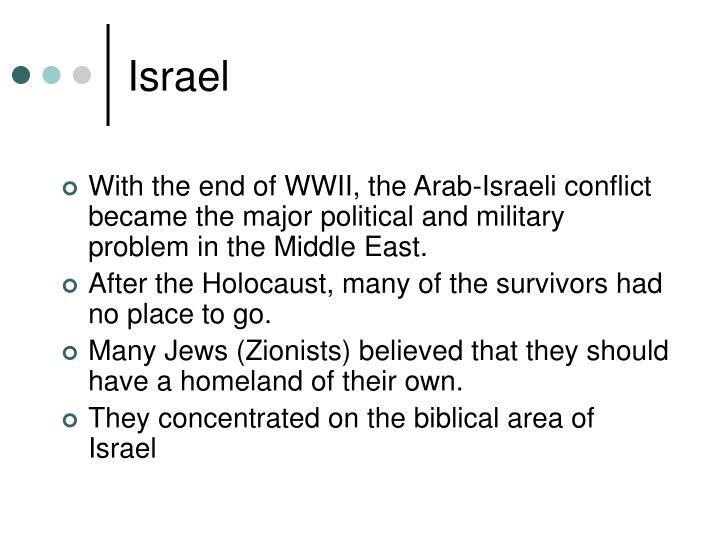 After the Holocaust, many of the survivors had no place to go. 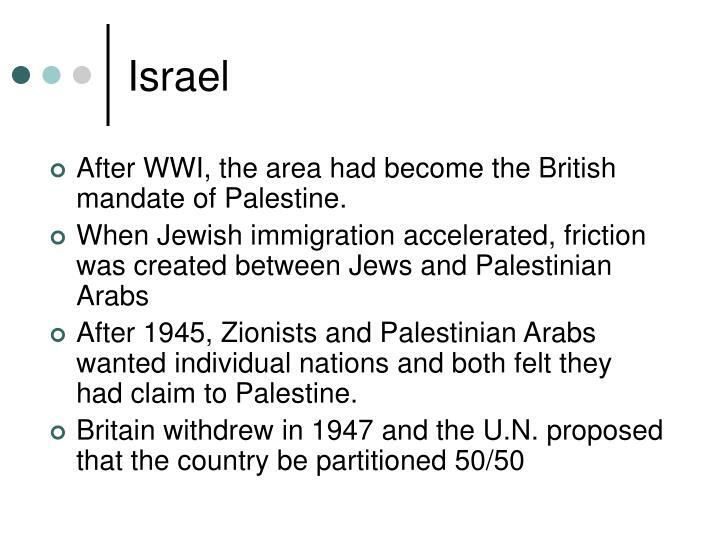 Many Jews (Zionists) believed that they should have a homeland of their own. 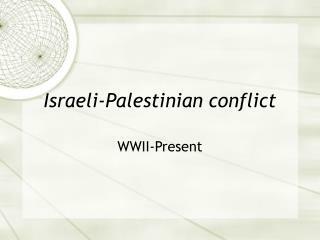 After WWI, the area had become the British mandate of Palestine. 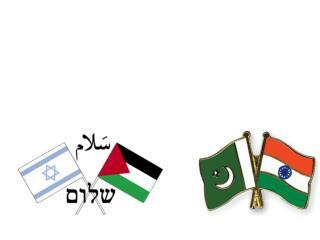 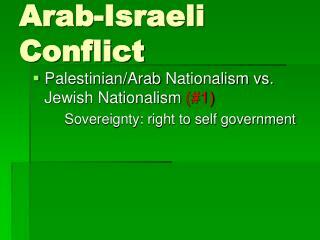 After 1945, Zionists and Palestinian Arabs wanted individual nations and both felt they had claim to Palestine. 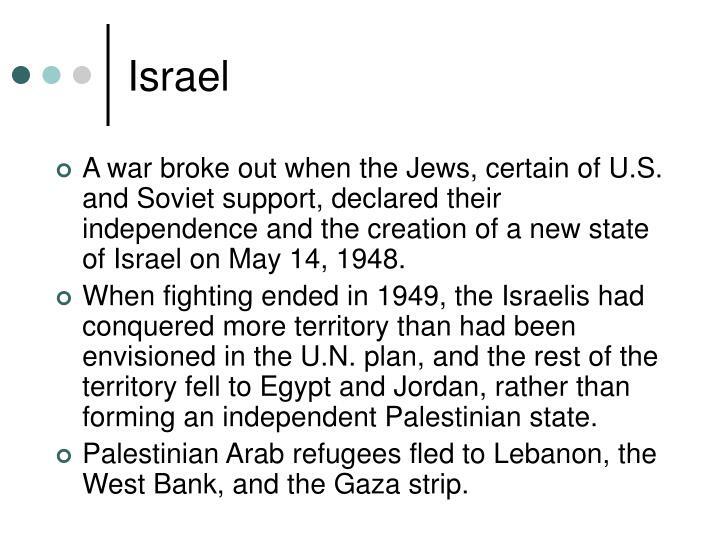 A war broke out when the Jews, certain of U.S. and Soviet support, declared their independence and the creation of a new state of Israel on May 14, 1948. 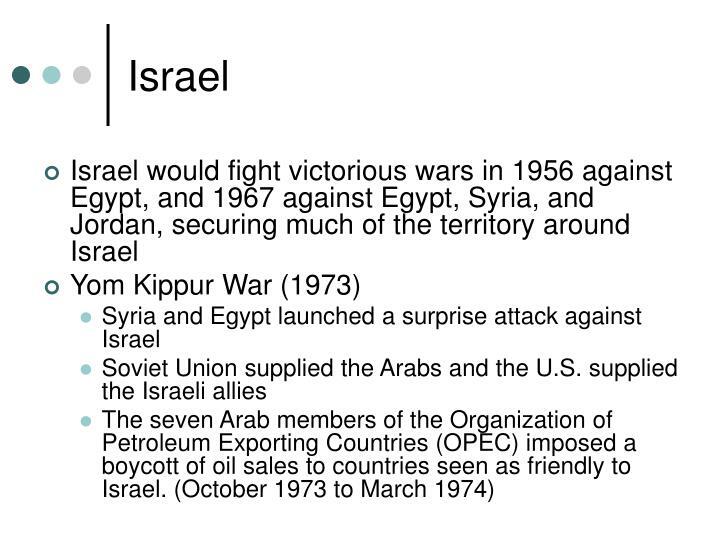 When fighting ended in 1949, the Israelis had conquered more territory than had been envisioned in the U.N. plan, and the rest of the territory fell to Egypt and Jordan, rather than forming an independent Palestinian state. 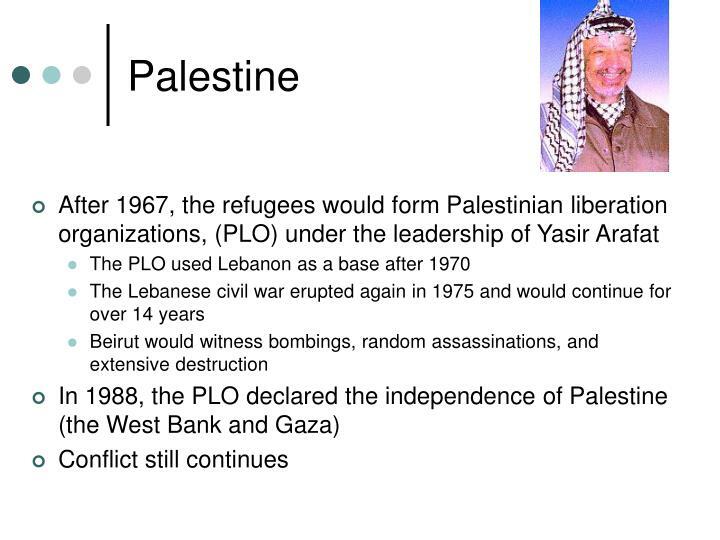 Palestinian Arab refugees fled to Lebanon, the West Bank, and the Gaza strip. 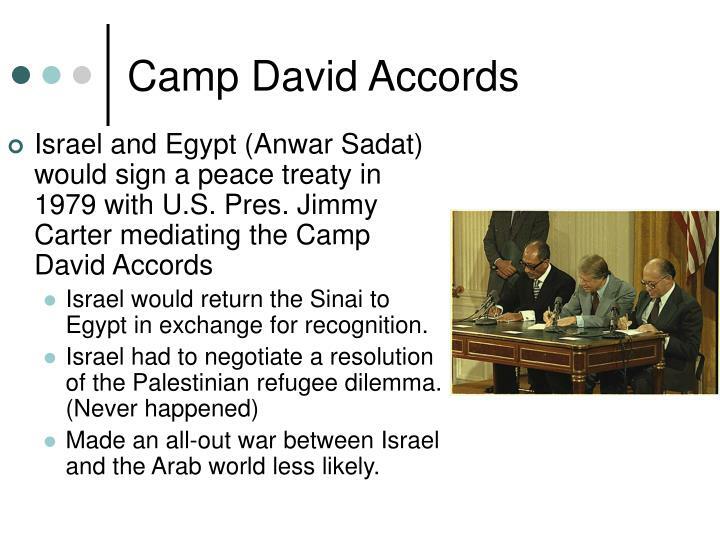 Israel would return the Sinai to Egypt in exchange for recognition. 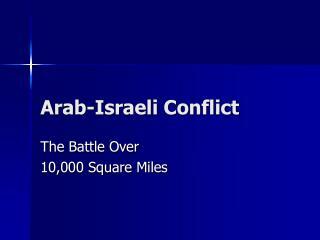 Made an all-out war between Israel and the Arab world less likely. 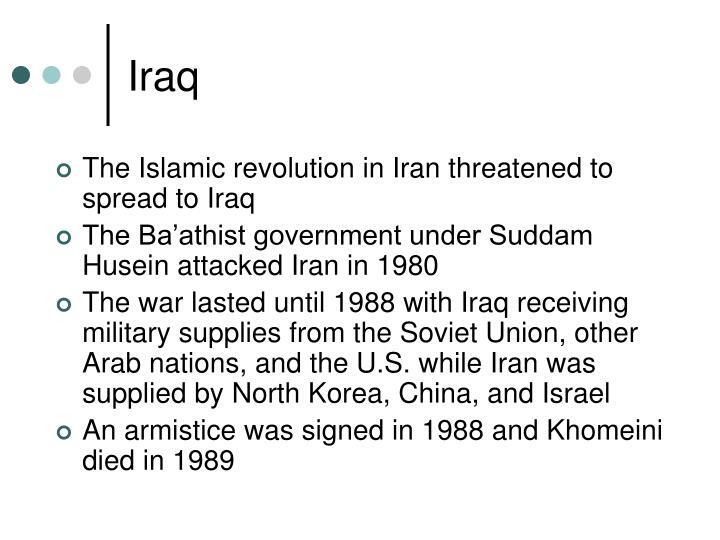 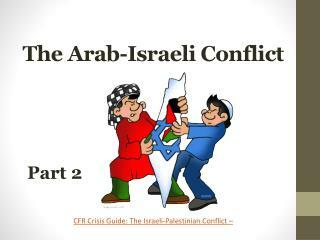 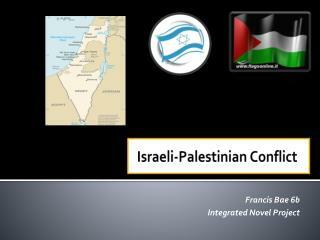 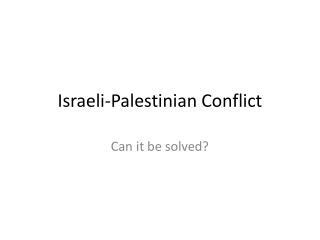 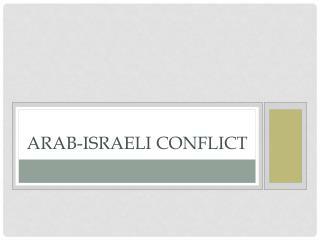 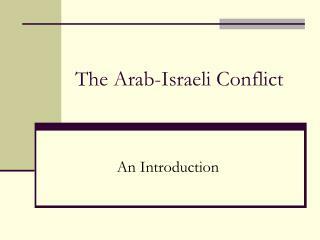 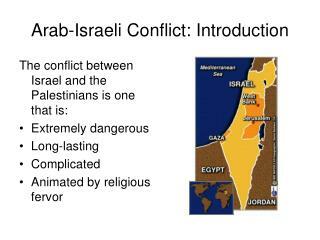 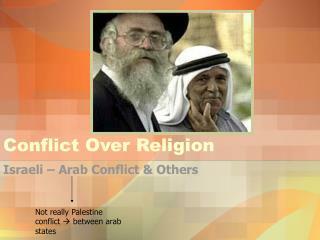 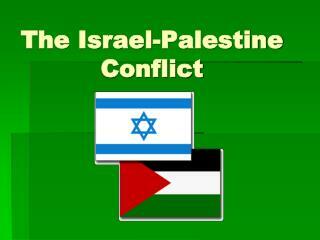 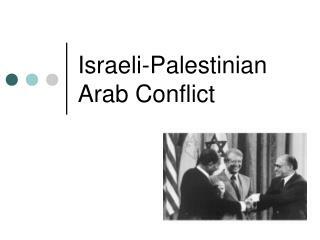 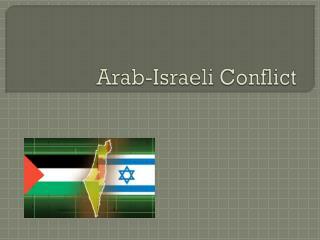 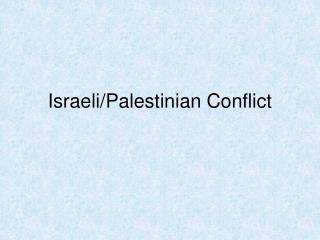 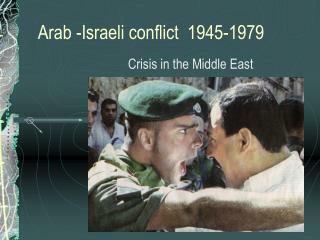 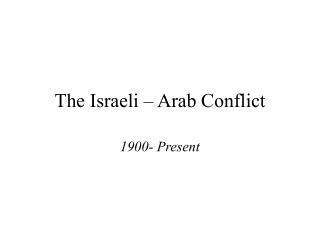 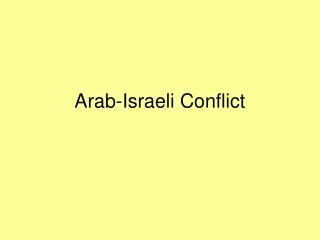 Arab -Israeli conflict 1945-1979 -. 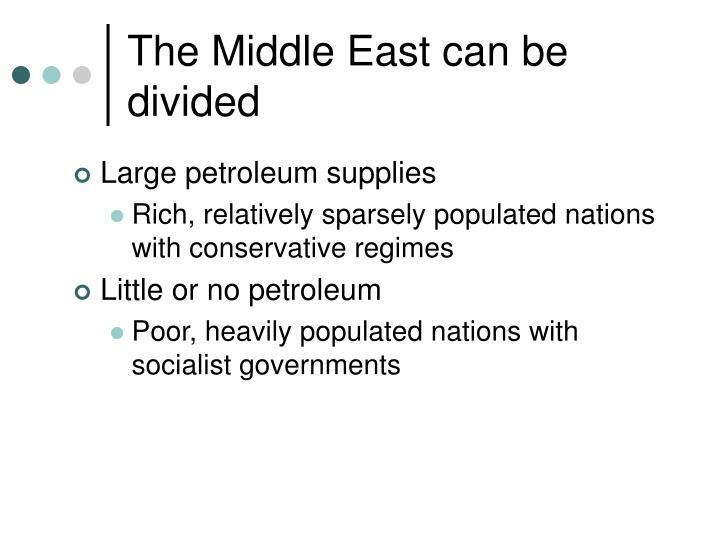 crisis in the middle east. 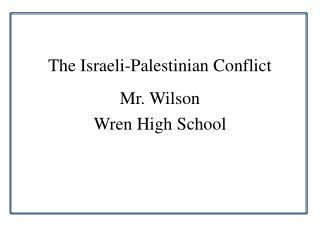 day one. 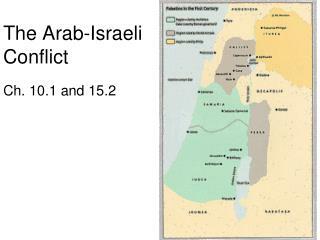 roots of the conflict 1900-1945. geography. 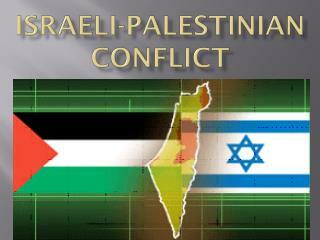 modern day israel and palestine located on the eastern side of the mediterranean sea approximately 10,000 square miles.